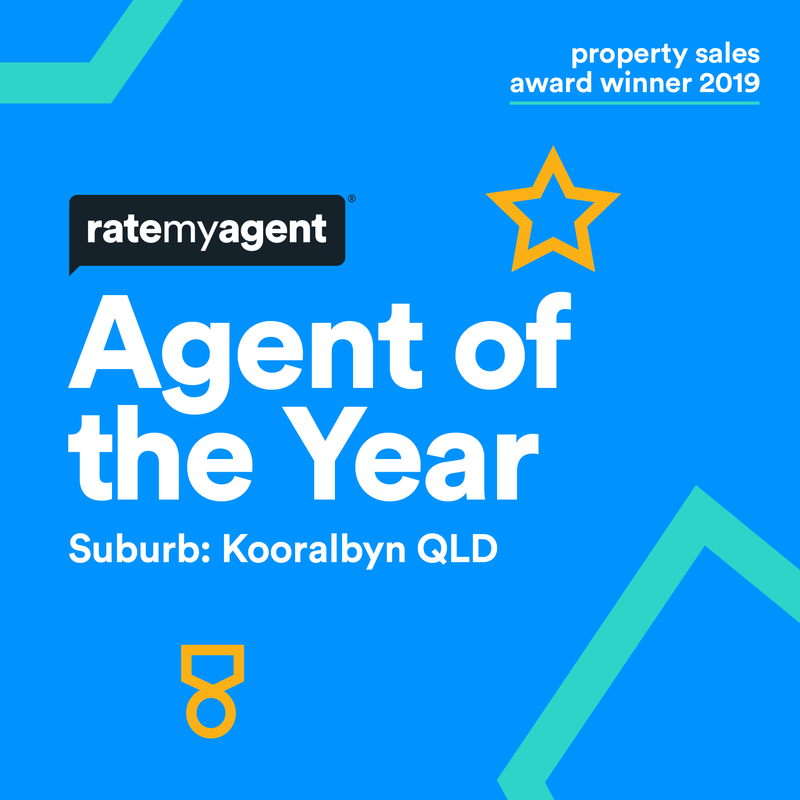 This year Platinum Edge Properties were lucky enough to take out the Rate my Agent - Agent and Agency of the year 2019 for the 2nd year running. 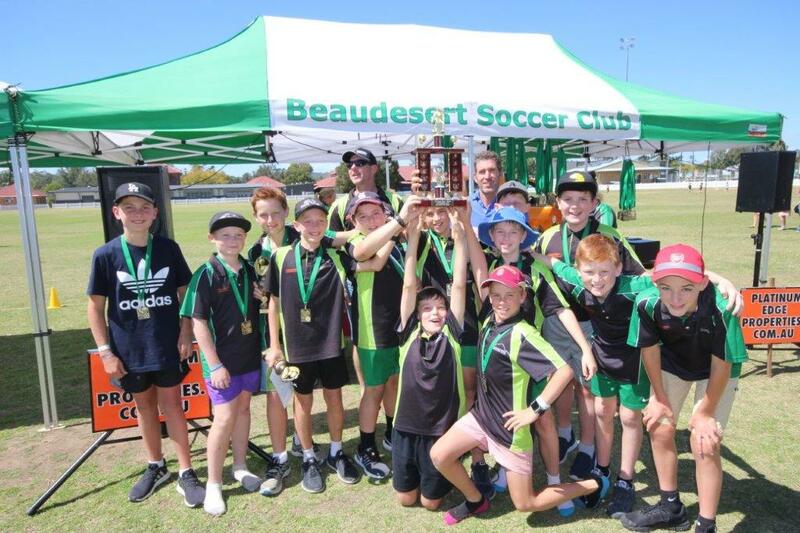 These awards are based on client reviews and performance. 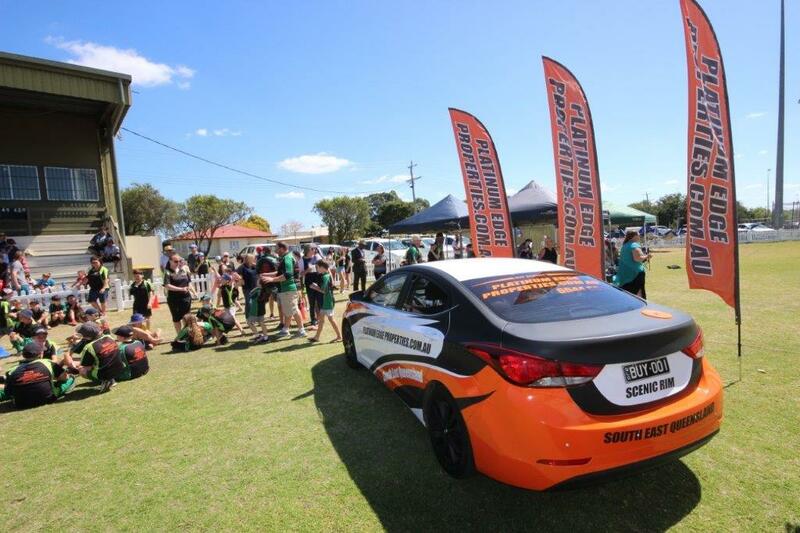 We would like to thank all of our past and present clients for their support. Without you this would not be possible. Taking out this award 2 years running is a huge accomplishment for an independently run Real Estate Business. We were up against the big real estates in the industry. 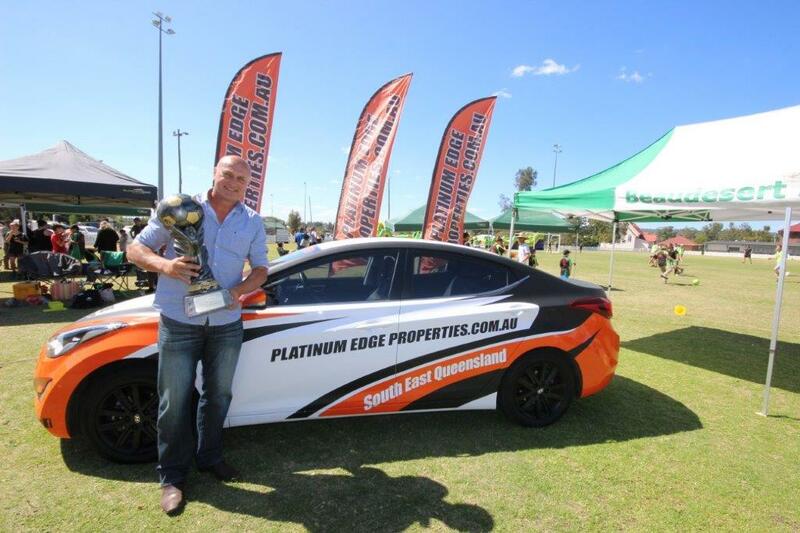 Platinum Edge Properties was founded by Peter Eggenhuizen in 2014 as a small local Real Estate Agency in Kooralbyn's shopping village. 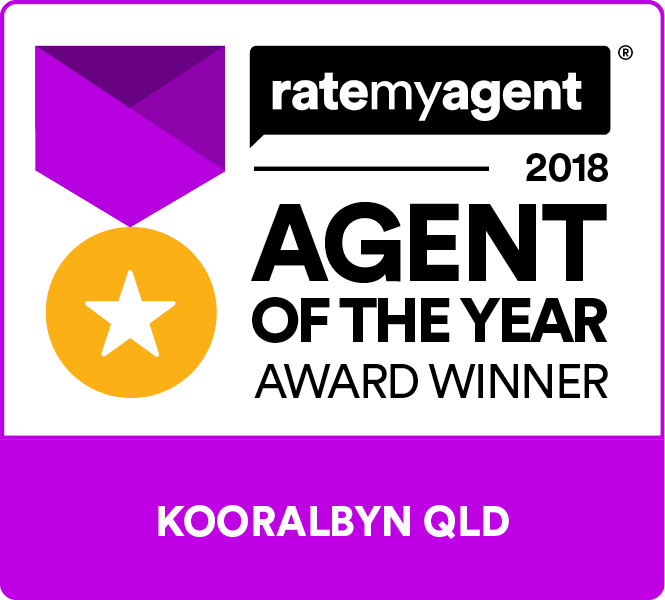 Since then, we have climbed to the top to become the Number 1 Agent in Kooralbyn. 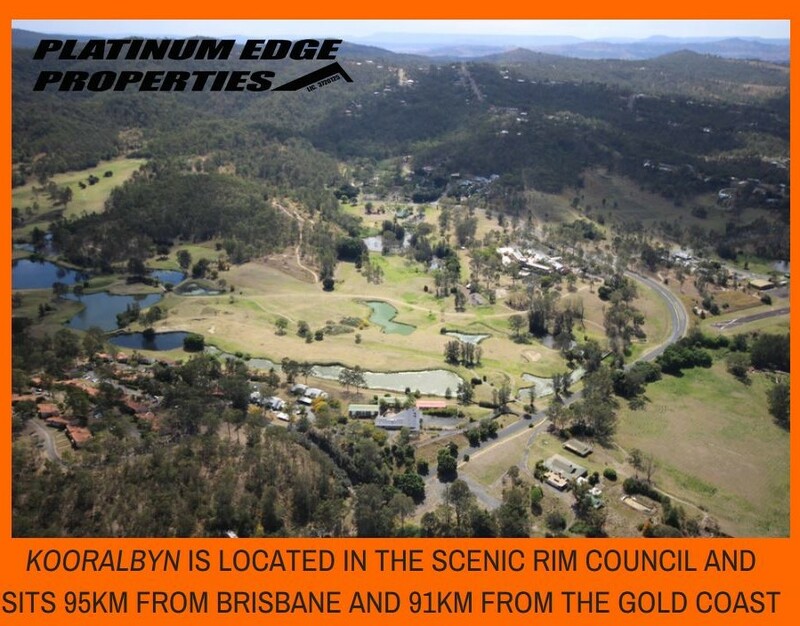 Here at Platinum Edge Properties we believe that buying or selling property is an important, challenging and unique experience for everyone, and we endeavour to make the process as easy and enjoyable as we can! With our philosophy of "The commitment of two or more people dedicated to a common goal for the common good, while working in a spirit of harmony", our team will work hard to assist you in any way possible while helping you to buy or sell. 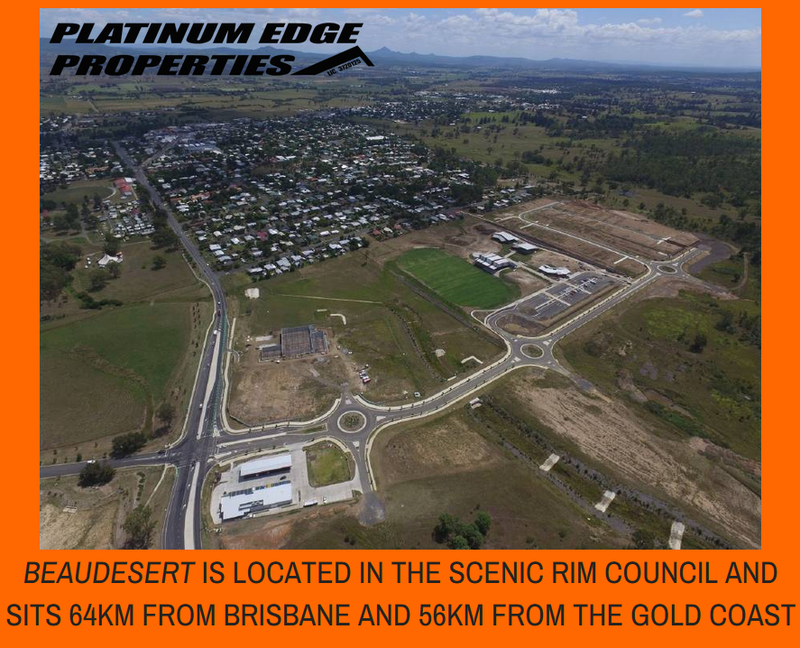 For all of your buying or selling needs, make sure you call Peter at Platinum Edge Properties on 0413 744 450!